Are you love Korean stuff like beauty or home product? If yes, here is the place you can get these all Korean stuff! It's sound cool right? This is the online shopping with only selling Korea products and you can enjoy your shopping with a click of mouse at home! I admit I am shopaholic! I love to online shopping by only clicking my mouse and make payment at home, the goods will direct deliver to in front of my door! This is so convenient to us who love to shop but lazy to go out like me, LOL! There is rapidly increase presence of e-commerce nowadays, sometimes as consumer, will not very sure how we can get the best and trusted product especially from Korea. If you are love Korea products but having trouble in finding them, Seoulsia is the good choice to you! You can find products from the luxurious end to the dainty little knick-knacks that are extremely affordable. Seoulsia is an e-commerce store that focuses on bringing a wide selection of products from Seoul to Malaysia! (Screaming!!) All the products is carefully selected by a team with fashionable! Now we can have the best product form Korea, it is closer to our home! The site has a timer where all the order will be ship directly from Seoul every Sunday at 3pm. It may take 8 to 10 days to be delivered to your doorsteps from day of shipment. What is make Seoulsia unique than others? 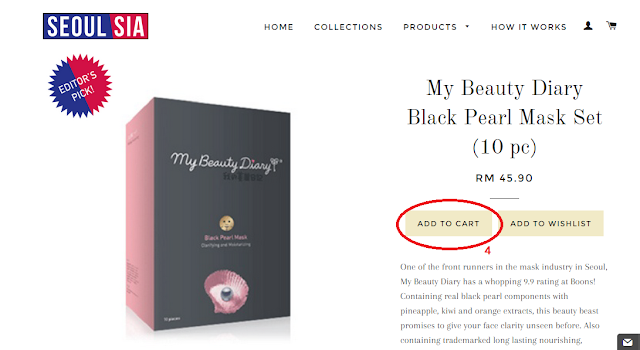 By now, there were no online shops that sell unique and amazing products from Korea aside from known Korean cosmetic makeup brands. Seoulsia was created for Malaysia to be a part of the trend-setters in Korea. "Collection" will be updating every week with the range from top-notch skin care products, fancy ornaments, unique technological gadgets, as well as products that are catching the waves in Korea now! Oh my god this really cool man! We can even have the latest product from Korea simultaneously! 2. Click add to cart for your desired products. And click Check Out to make payment. 3. Make Payment by Credit Card, Internet Banking or Paypal. 5. You will receive your product within 1 to 3 working days once the product reach Malaysia! Now you can get your hands on these amazing finds from Korea with a special 10% discount from me! 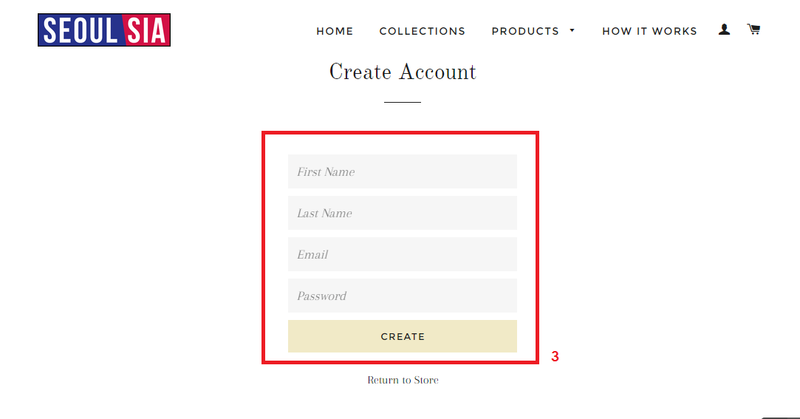 Just key in my unique code “CECILIA10” at the checkout page and get 10% of your total purchase! How long does the products actually take to be delivered? A lot of sites say it'll take 2 - 3 working days but more often than not, I'm left disappointed cause it takes forever. Once I only received the item I ordered after I cancelled after waiting for a week and got my refunds back from the site. I love discounts and trying new things. Is it expensive to ship to the states? Would love to try! looks so fun but i am still not into online shopping, unless i need the thing so well...hehe.. but it is so conveient for people. I can shop for my skincare online already. So good ler. Korean products are so cute. But I don't know if I'll bother to purchase items from overseas, unless I really cannot get them locally and need them so badly. this is new, didn't know of this until I read here. I like online shopping, easy and they deliver to home. Ahh this is cool, another website can grab korea products! Thanks for sharing dear! Not yet tried Seoul Asia but yes online shopping these days is very convenient. Pretty cool site! im gonna go check it out :p thanks for sharing. Cool. Another online shopping place. Will check it out. I haven't hear about this before. Thanks for sharing. Shall check it out. Oh this is good news! I like anything and everything Korean! I would certainly check this out. Competition is the best thing that will happen to Malaysia. When companies compete against each other, the consumers get the benefit! Sales for everyone!